As we’ve shared previously, we’ve been hard at work improving the customer experience in our Marina del Rey location. And after a few months of work, we’re happy to announce that our name change is final. 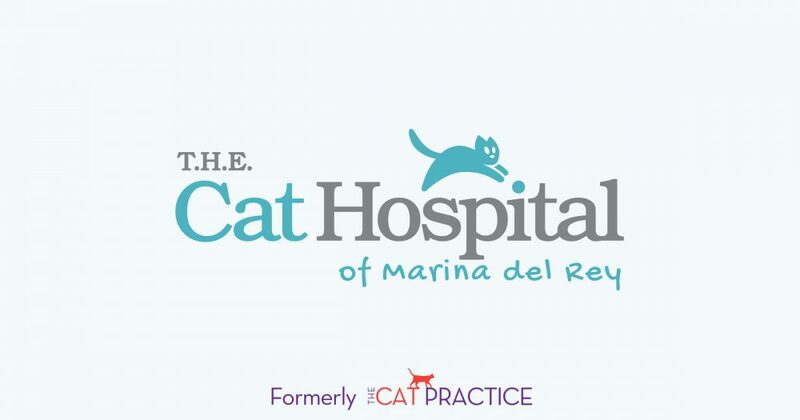 We are now the Marina del Rey location of the award winning cat-specialty practice, T.H.E. Cat Hospital. 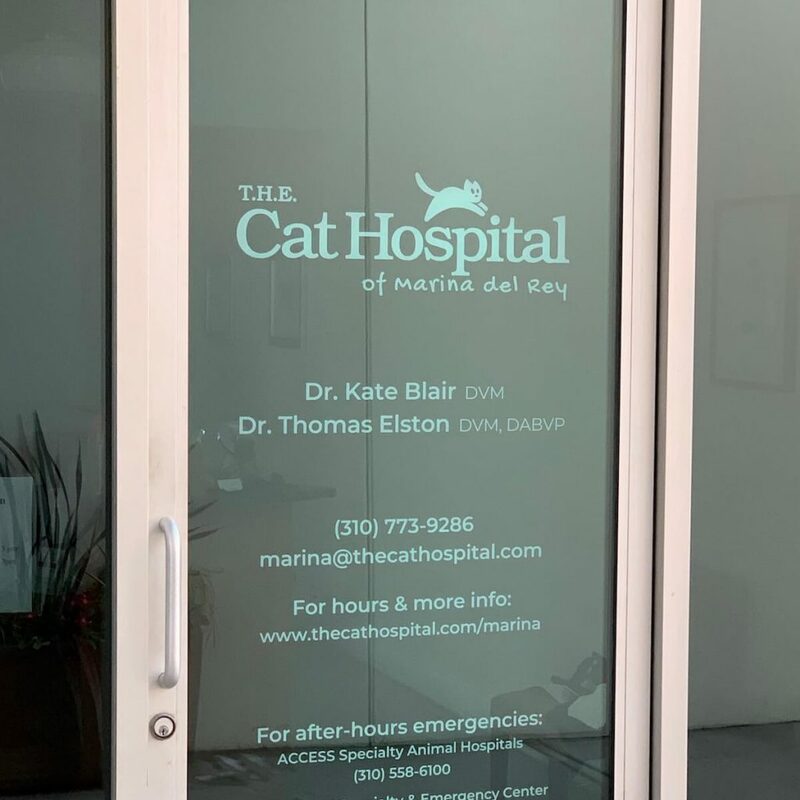 When you bring your cat to see us, you’ll find our new – friendlier – logo greeting you at the front door and throughout our paperwork. We’re continuously working on improving, so we’re positive things will keep getting better and better. So, we can’t wait to see you and your fuzzy friends and show you why we’re the best vet for your cat.